Dean Wilson LLP’s reputation has been built upon our ability to deliver and exceed our clients’ expectations. For over 100 years our success has been founded upon our client focused approach, backed by the knowledge and expertise of our lawyers. Dean Wilson LLP offers a broad range of client services backed by dedicated teams. We make it our business to know yours, having your needs and goals in mind. We aim to deliver outcomes and resolutions efficiently and cost effectively. So whether you need assistance with a business or personal matter we can provide a responsive service delivered to you with expertise and clarity. 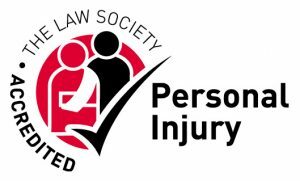 We are a Chambers recognised firm for our property litigation, personal injury, medical negligence and family departments.